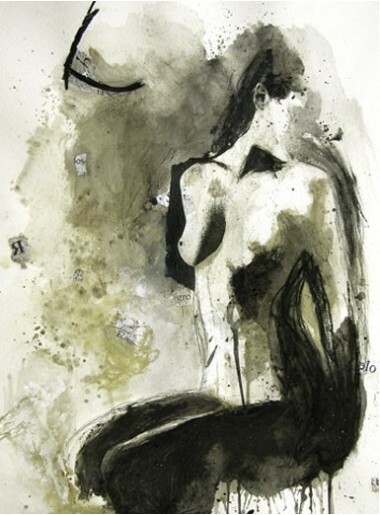 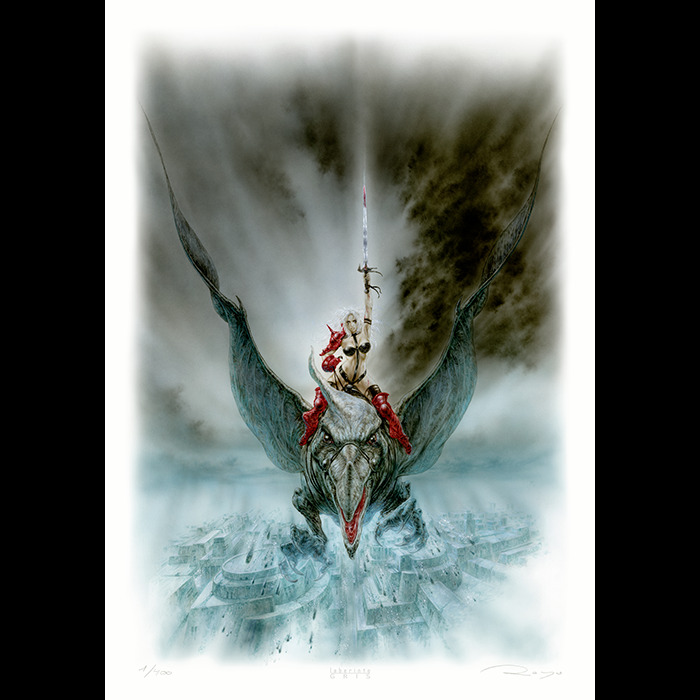 Edition consisting in only 400 copies from a print run from 1/400 to 400/400. 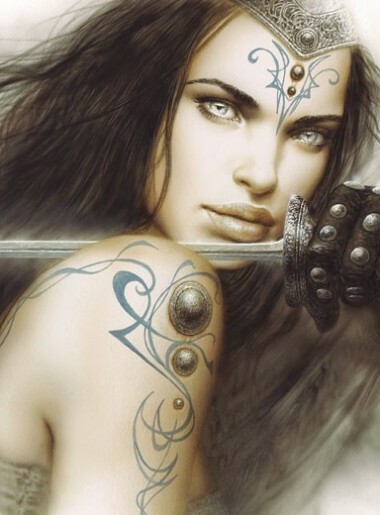 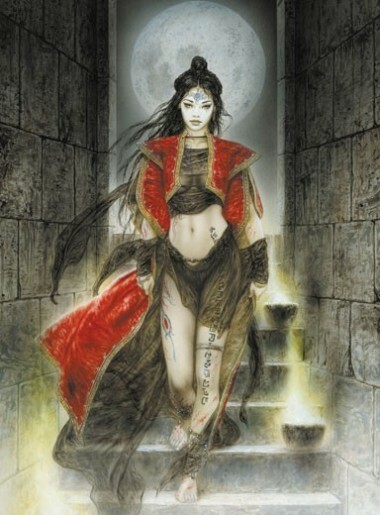 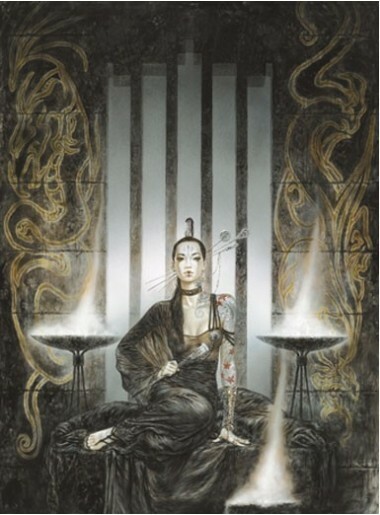 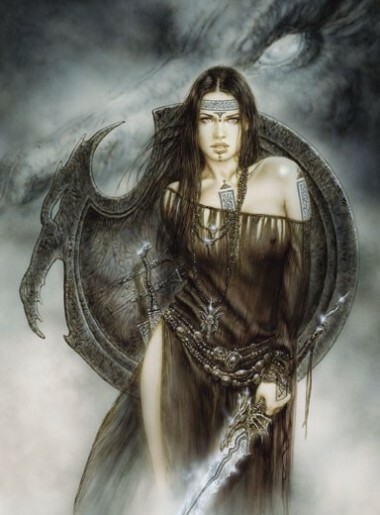 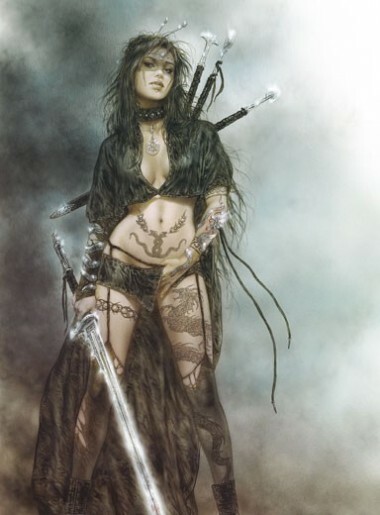 Luis Royo has retaken the character of Heavy Metal, Taarna, to update it and give her his personal vision. 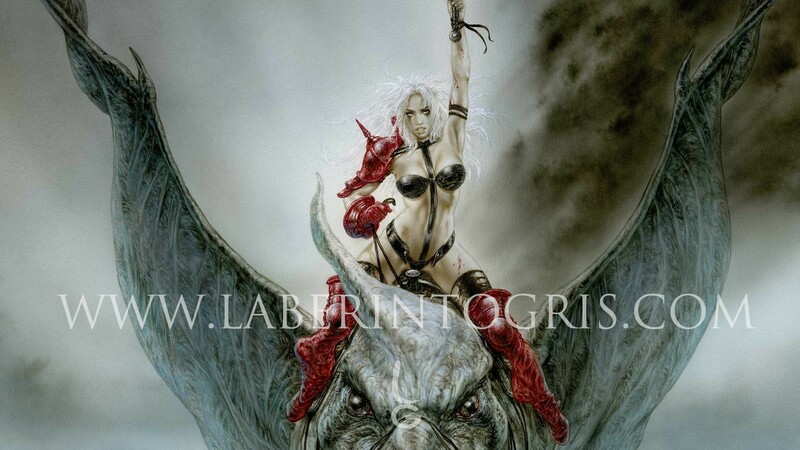 The mythical cover and movie poster Heavy Metal, made by Achilleos. 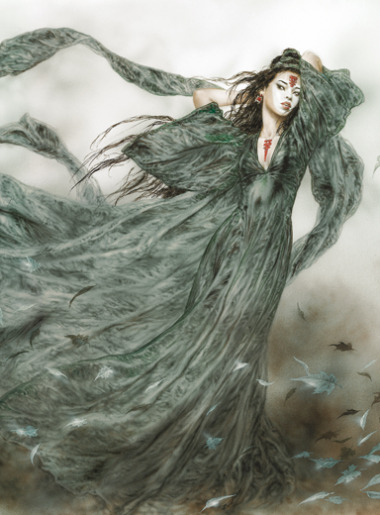 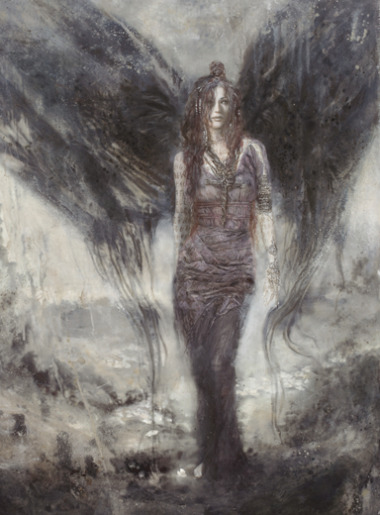 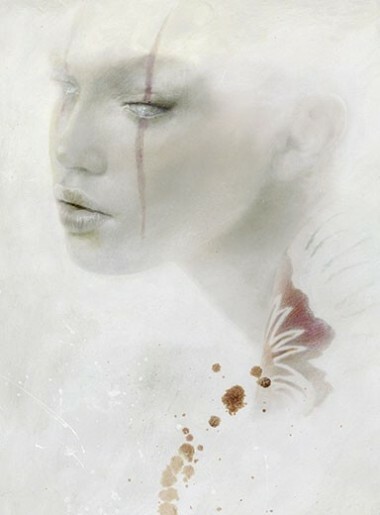 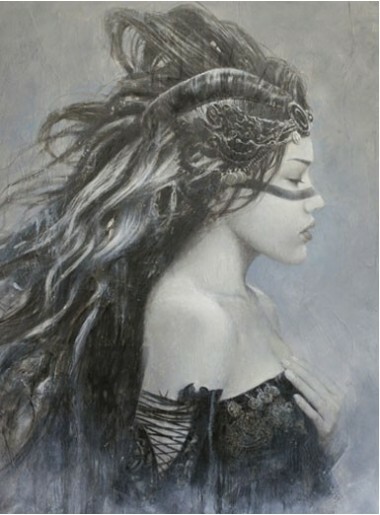 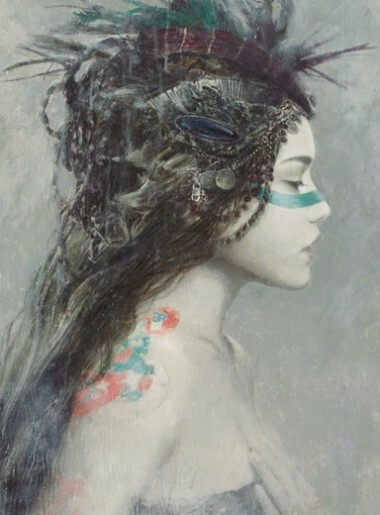 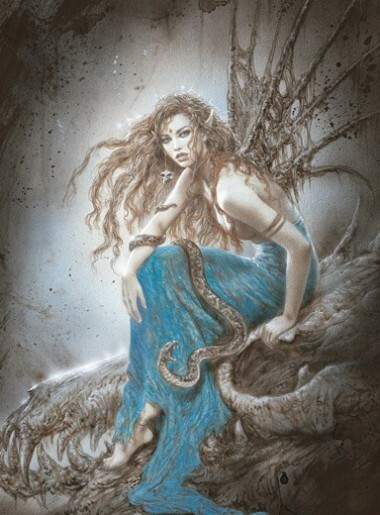 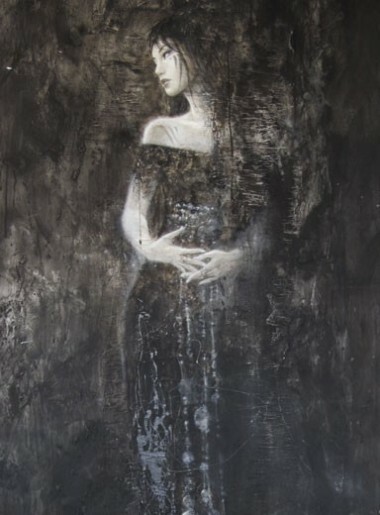 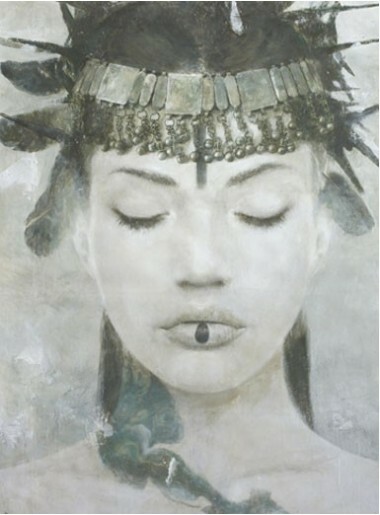 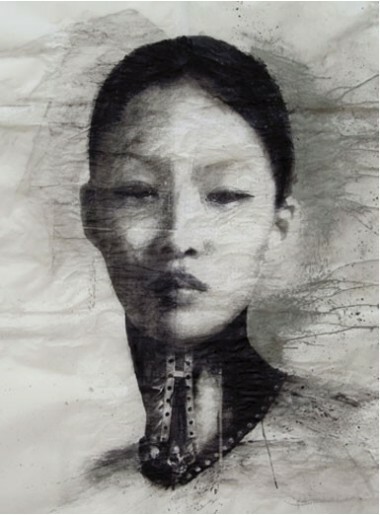 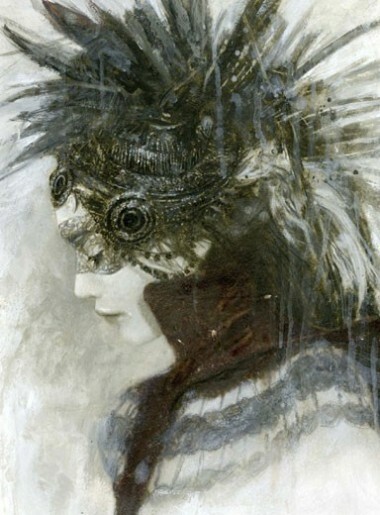 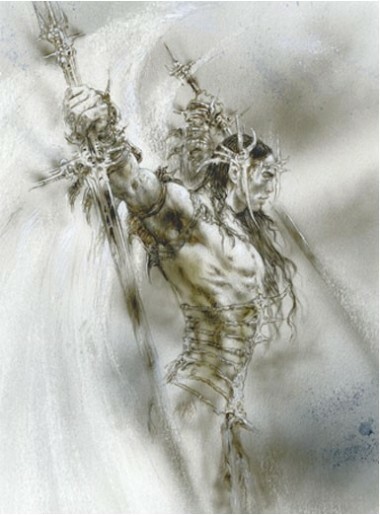 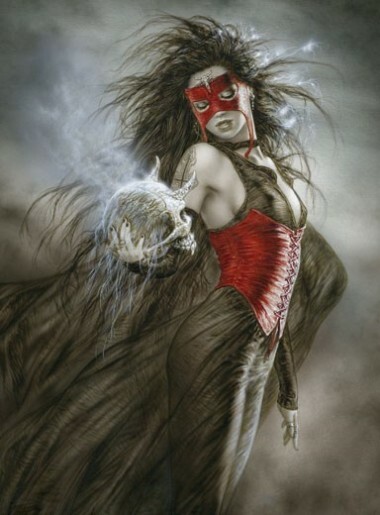 Royo returns it to us in this work with the same original force that captivated the public in its time, but after its transformation and after passing through its filter of personal aesthetics and modernization. 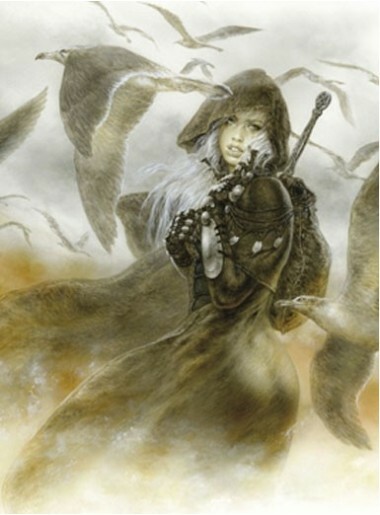 Taarna tucked into the skin of the classic heroines "Luis Royo" is an eye-catcher.